As the sun has been making that much needed appearance lately, it only seems right to upload my current morning skincare routine. 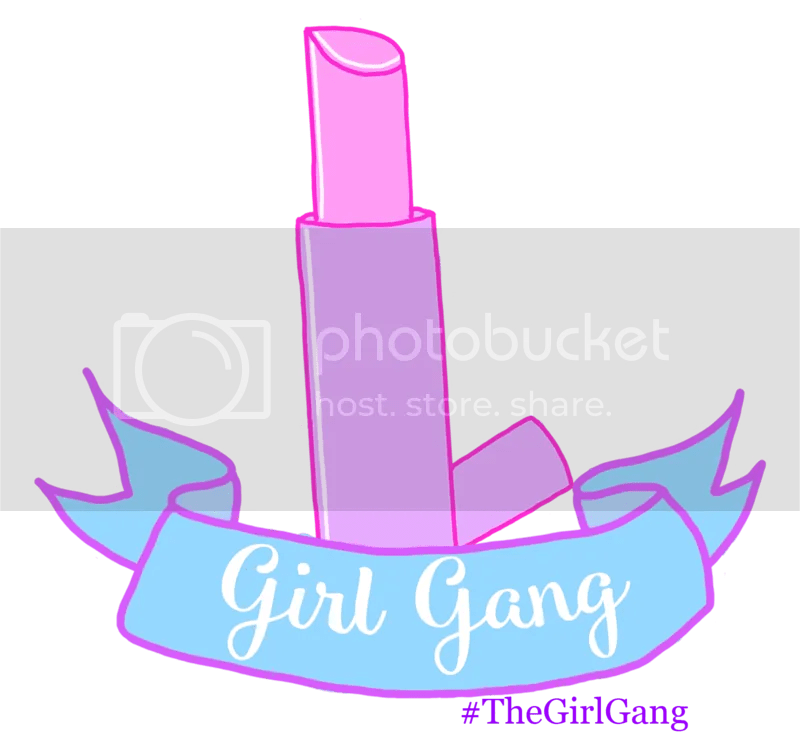 I have always had a love/hate relationship with skincare products, some would work, then stop working; and was never able to find that one product I would repurchase. From Liz Earle, to Clinique, to Elemis and even Manuka Doctor, nothing seemed to truly work over a period of time. My skin has been a bit crazy over the past few months; it has gone from normal, to really dry, to normal, then back to combination; so finding the right products became even more crucial. My skin was left looking awful, my makeup was not able to cover it, and it left me feeling self conscious on some days. 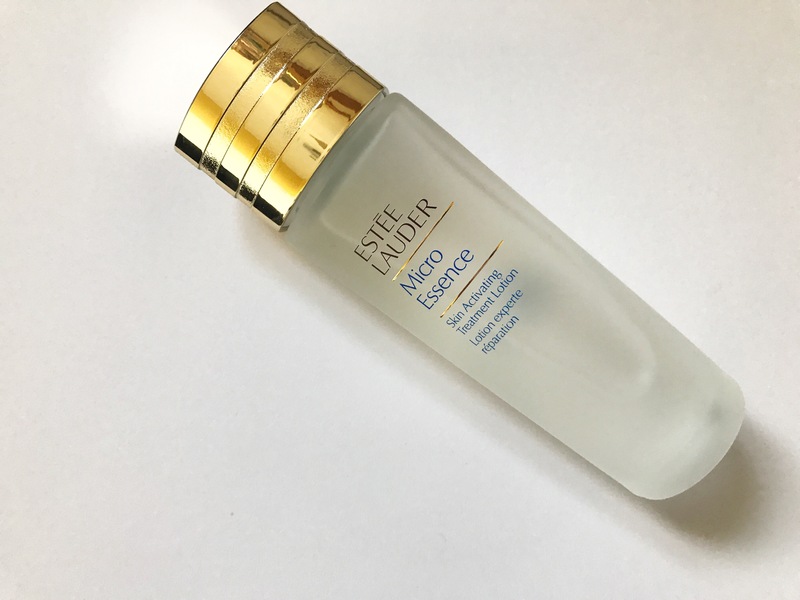 I came across a number of products that were set out by Estée Lauder; and ended up buying a number of them to see if they would work and help my skin. I decided to first buy the Perfectly Clean Triple Action Cleanser/Toner/Makeup Remover for £25.50. 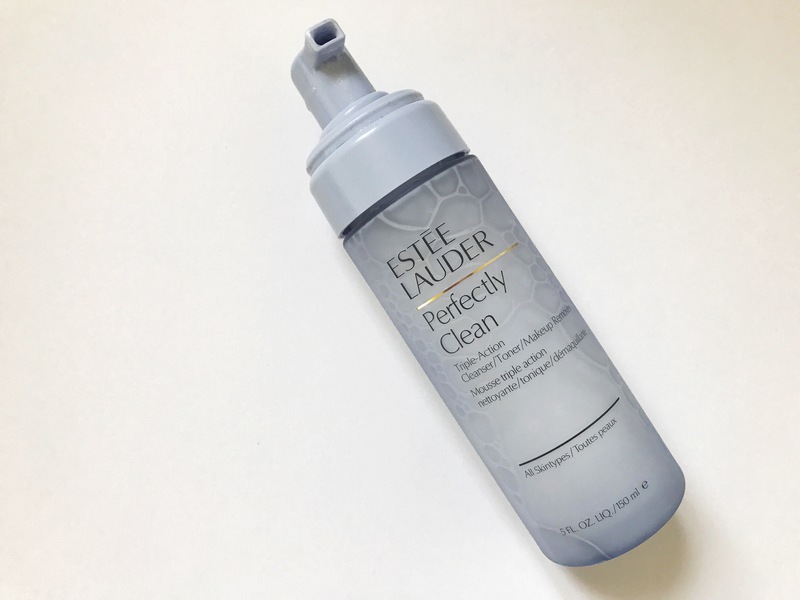 This foam cleanser is great for removing makeup and any dirt from the face that may have gathered overnight; with the foam making my skin feel smooth, refreshed and clean. This has been a life saver in my skincare routine and am loving it so far. After the cleanser has been washed away, the Micro Essence Skin Activating Treatment Lotion is perfect to help tone and brighten the skin; helping to rebalance the skin, enabling a more smooth and youthful look. The lotion costs £48.00 and is ideal for all skin types. 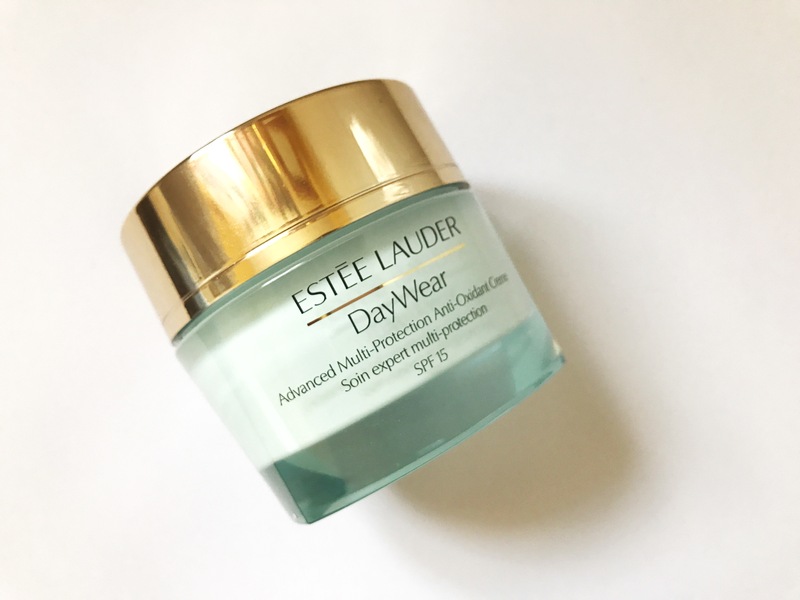 The DayWear Advanced Multi-Protection Anti-Oxidant Creme (£42.00 for a 50ml tub) allows my skin to feel extremely smooth and sleek; helping to protect the skin from damage and even signs of ageing. It creates a refreshment within the skin and provides long lasting hydration throughout the day. This moisturiser is perfect for normal, dry or combination skin types. This moisturiser has hands down been the best product I have bought in a longtime! Definitely worth the money. 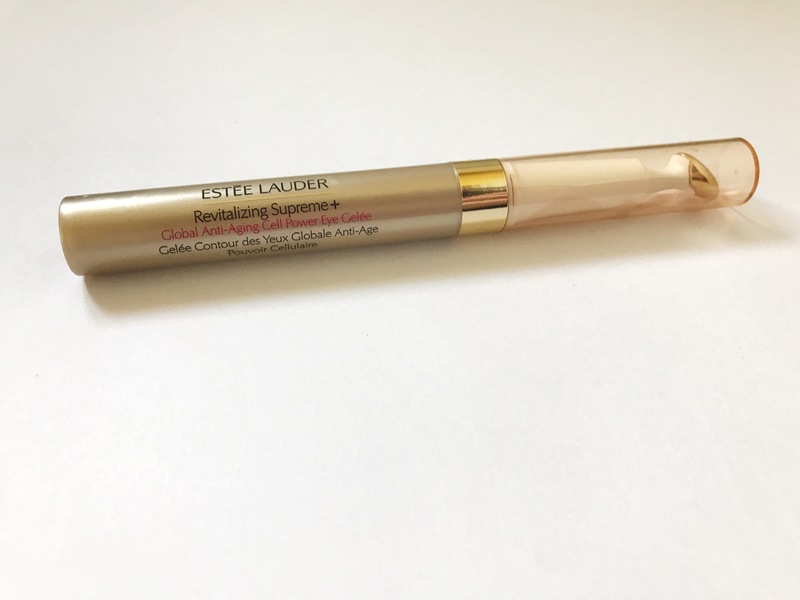 Lastly, the Revitalizing Supreme+ Global Anti-Aging Cell Power Eye Gelee is fantastic to finish a morning skincare routine, and hydrates and brightens under the eyes, and helps with the dark circles. It is not cheap (£40.00 for 8ml), but I have definitely seen a difference in my eyes; helping to brighten them, make me look more awake; and it overall helps to reduce any puffiness and signs of ageing throughout the years. 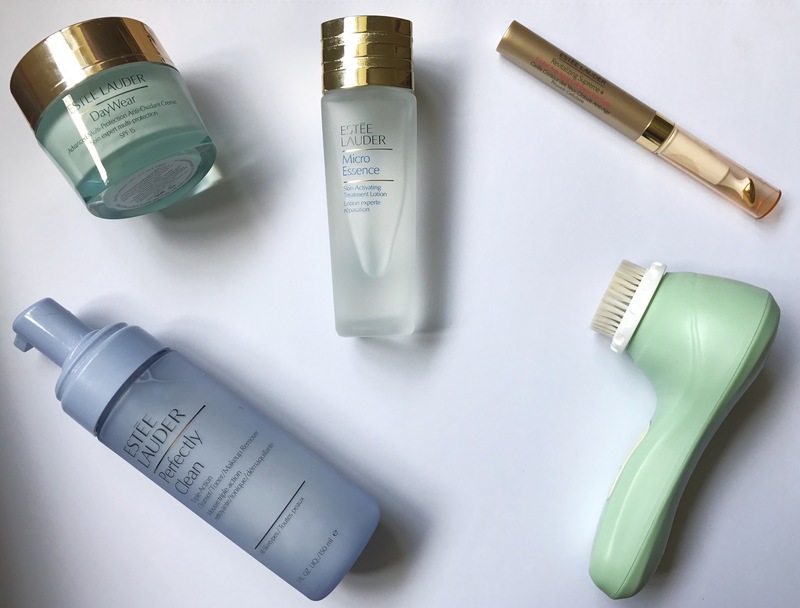 After endless months of trying to find the perfect skincare products for me, it is so nice to say I have finally found some products that really do work. What skincare products have you been loving recently? 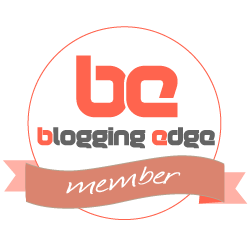 Exploring York – What to see!